A life of homelessness and hardship took Occupational Development Center (ODC) Individual Placement and Support (IPS) client, Robbi Jensen away from the deserts of Arizona and back to his northern roots. Jensen knew in order to get back on his feet, he could not dwell on the struggles from the past but must work to move forward. After returning home, Jensen sought help from the Northwest Mental Health Center to ensure he could maintain a positive and life changing path. Jensen was referred to the IPS Program in December 2015. The Minnesota Department of Employment and Economic Development (DEED)’s Vocational Rehabilitation Services (VRS) Division has addressed workforce issues for persons living with serious mental illness through a program called, Individual Placement and Support (IPS). IPS provides a team of five people that work with each client to assess their skills, needs, and choices for employment. The IPS team provides support to ensure that a transition back to the workforce is smooth, allowing the client to gain confidence as he or she continues to pursue their career. 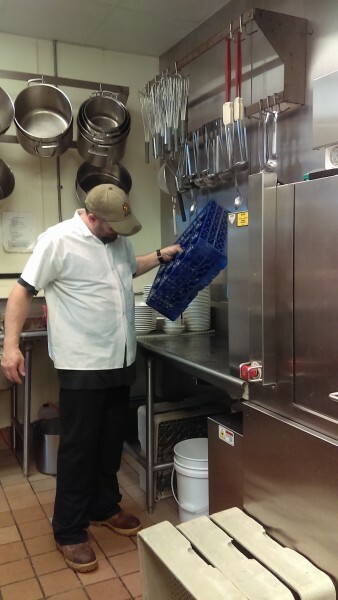 For six months, Jensen has been working as a dishwasher at the Blue Moose Bar and Grill in East Grand Forks, MN and absolutely loving it! Owners of the Blue Moose used words such as hardworking, motivated, detail oriented and timely to describe Jensen’s impeccable work ethic. PS Placement Specialist, Mary Tvedt is proud of Robbi’s success. 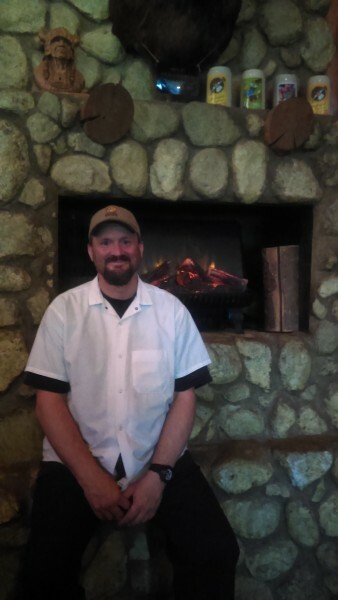 Jensen is proud to call the Blue Moose his place of employment and could not stop raving about the staff and management during his interview. ODC is proud to support Jensen as he works to continue positive life change for himself and his family. “God gave me two hands for working, that’s what I am going to do,” Jensen said. “I have had a hard life but, I have a very bright future. Keep up the great work, Robbi.